Welding automation through the use of advanced technology and robotics ensures lower manufacturing costs, better weld quality, a better work environment and higher productivity. We combine advanced robotics technology with local support from our Central Illinois and Indiana locations to bring you the most comprehensive automated welding solutions available in the marketplace. 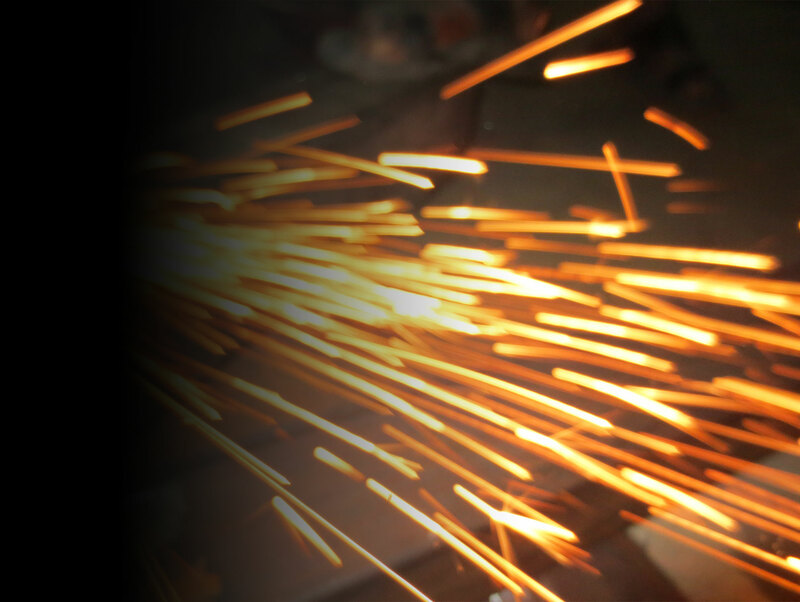 We partner with some of the biggest names in welding automation to find you a solution that best fits your needs. 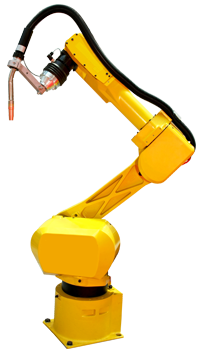 Let Depke analyze your automation needs and bring you the best available solution.